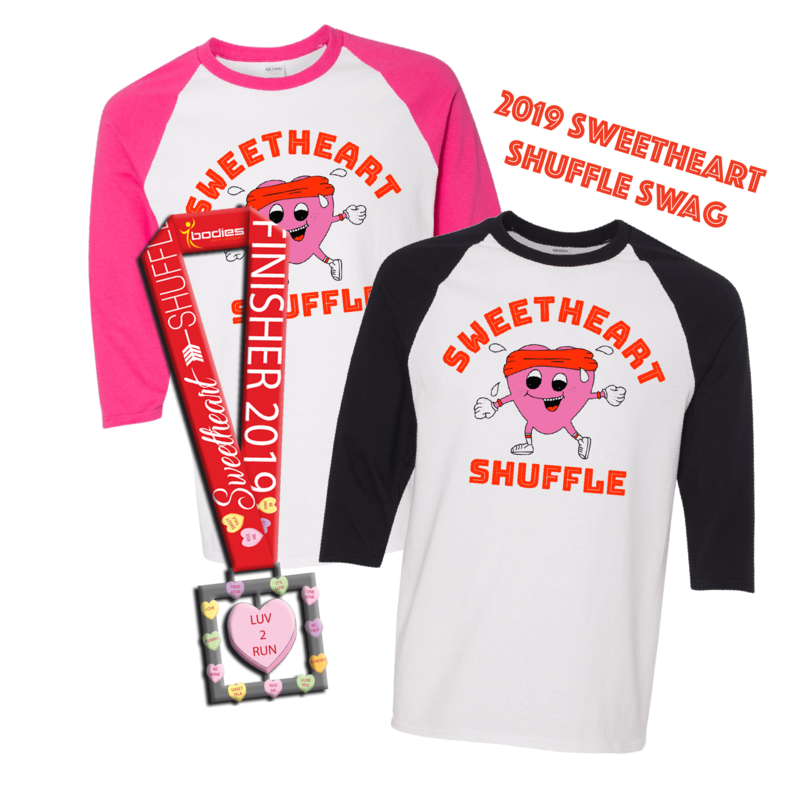 Sweetheart Shuffle East on Saturday February 16th in Independence. Click here for more details. Sweetheart Shuffle North on Sunday February 17th in North Kansas City. Click here for more details.